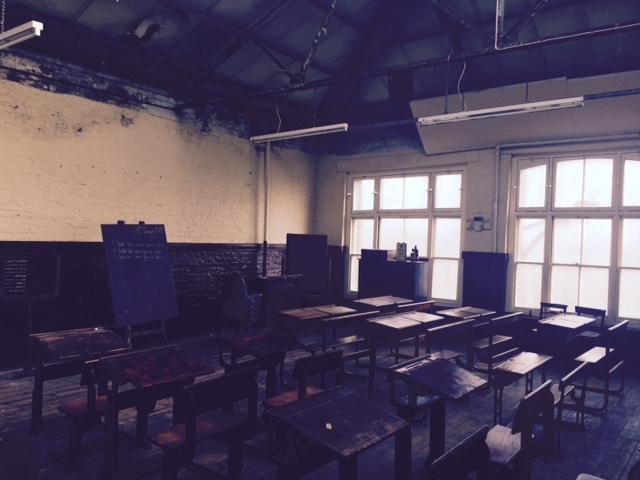 This summer, a team from ITV’s Lorraine joined the Ragged School Museum to film a short fashion VT. Using our lovely top floor classroom, the short film included a lesson in refreshing your wardrobe for Autumn’s trends! For more information on shooting at our location, please click here. «Museum prepares for summer holiday!